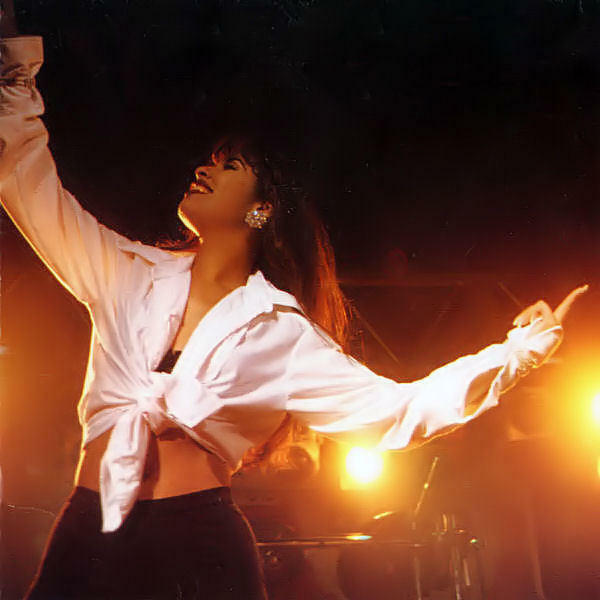 Selena released her self-titled debut album on Oct. 17, 1989. 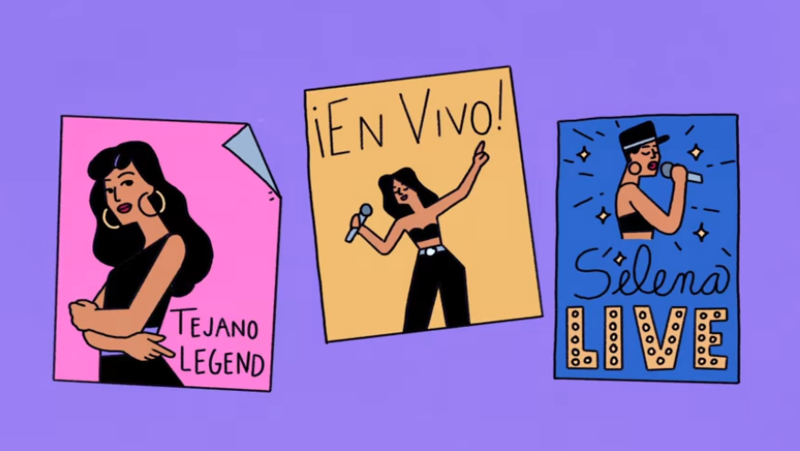 Google’s latest Doodle pays tribute to the late Tejano superstar Selena Quintanilla-Perez, whose debut album was released Oct. 17, 1989. The project was pitched by Perla Campos, a Granbury native and the global marketing lead for Google Doodle. She says it was important for her to see Latino culture represented on the front page. “I’ve never seen myself on the Google homepage, and I think that’s so important for so many people,” Campos said. She grew up listening to Selena’s music with her family; her favorite song is a tie between "Bidi Bidi Bom Bom" and "Si Una Vez." At 5, Campos recalled dancing in front of the TV, imitating the singer’s style of dancing. Those memories came flooding back when Campos worked with the Quintanilla family to refine the Doodle. “It was just this out-of-body experience where to be there with her family, listening to their stories was just so powerful,” she said, “but on the outside, I was like 'Gotta keep it professional.'" In her professional life, Campos said she’s used to being the only Latina in the room. According to Google’s latest diversity report, about 31 percent of its workforce is female and just four percent are Latino, but Campos is confident that will change. The late Tejano music pop icon Selena Quintanilla-Pérez would have turned 46 on Sunday. Selena was murdered at age 23 by the president of her fan club. But 22 years after her death, Selena still has a large and dedicated fan base. Events marking her birthday in Austin include movie parties at Alamo Drafthouse locations, a Selena tribute at the Sahara Lounge and a Selena trivia night at the Dog and Duck Pub. Fans of the Texan pop star Selena Quintanilla-Pérez got a treat this week. Twenty years after her shooting death, and after years of requests from fans, the singer's family released an early demo of the previously unheard song, "Oh No (I'll Never Fall in Love Again)."